Jenny and I met in Todd Herman’s 90 Day Year in 2015. She is a force: mom, serious entrepreneur, focused, intelligent, so beautiful (inside and out), and a real joy to be around (pun totally intended). The first time I saw her picture and bio, I was hooked and knew I would have to connect with her. A few months later, we did connect and I’m so happy we did. I believe we have many soul mates, people we are supposed to meet in this lifetime, and Jenny is one of mine. I really think you’ll enjoy her story and appreciate her perspective. 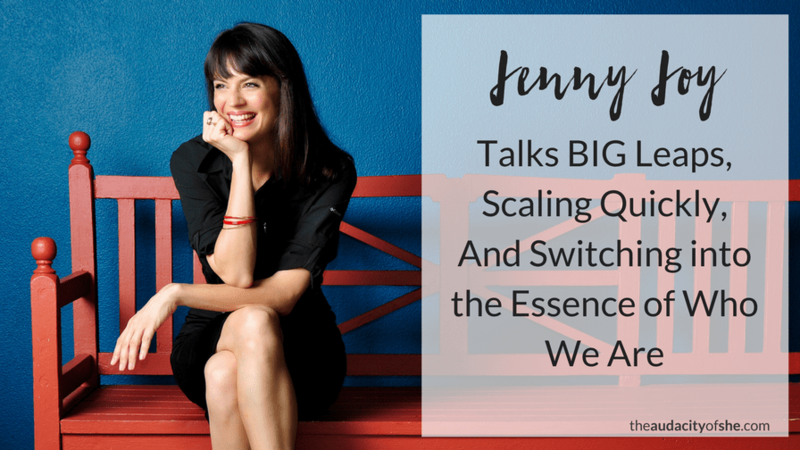 In our conversation, you’ll hear how Jenny went from accidental homeschool mom, to serious homeschool mom, to entrepreneur… shedding layers and making BIG at each stage. 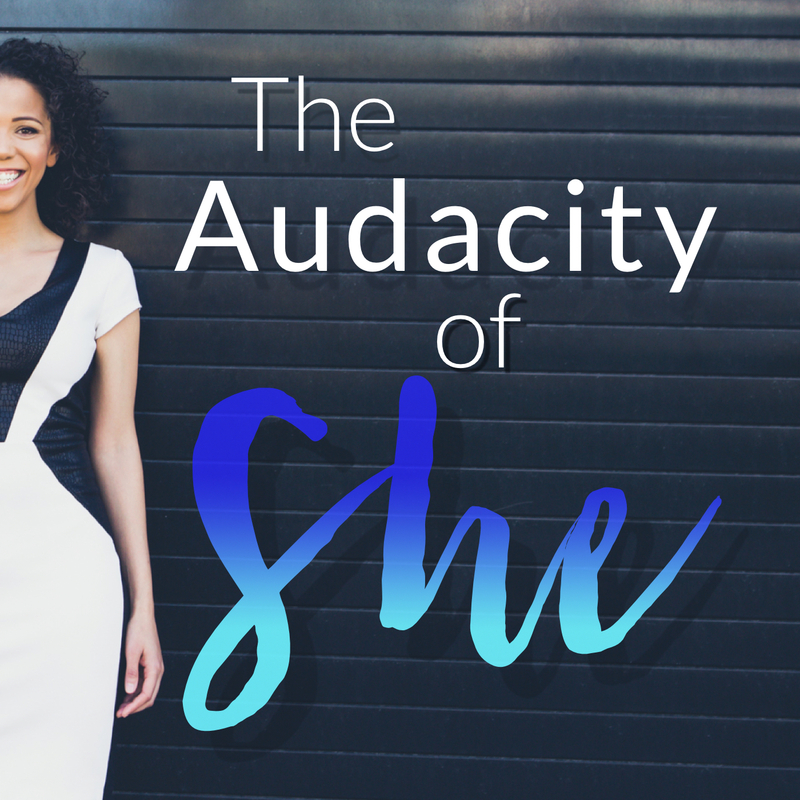 See what it took for her to make the leaps, the challenges she took on, how she went from stay-at-home mom with no real work history to over $400,000 in annual revenue in her cleaning business in just a few short years (Ruby Red Cleaning in Orlando FL, in case you were wondering–and yes, they wear red shoes! ), and lots of good takeaways.